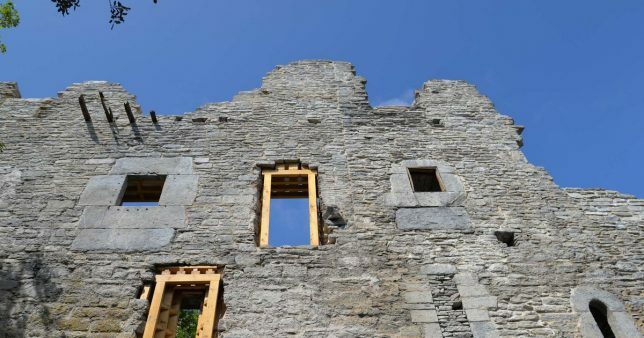 There’s something really special about an architectural restoration project that takes the ruins of an old historic structure and visibly preserves them by integrating them into a more modern building – if it’s done right. 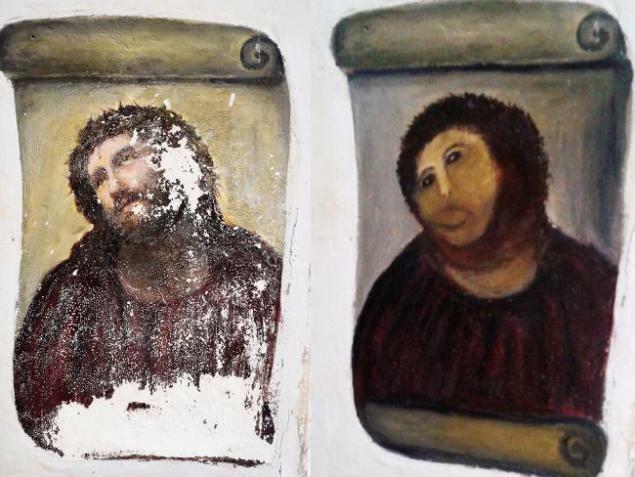 But where’s the line between the ones that pull this off with subtlety and respect, and the ones that get compared to that botched ‘restoration’ of a Christ fresco by a well-meaning old woman? 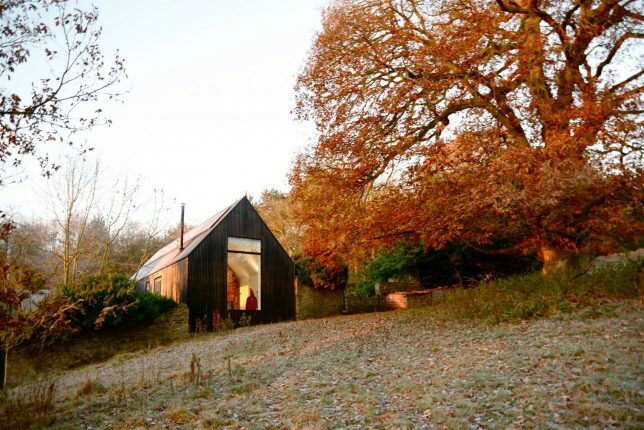 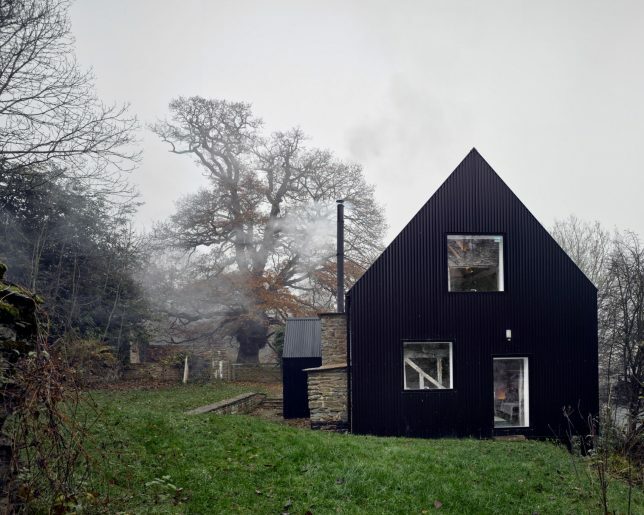 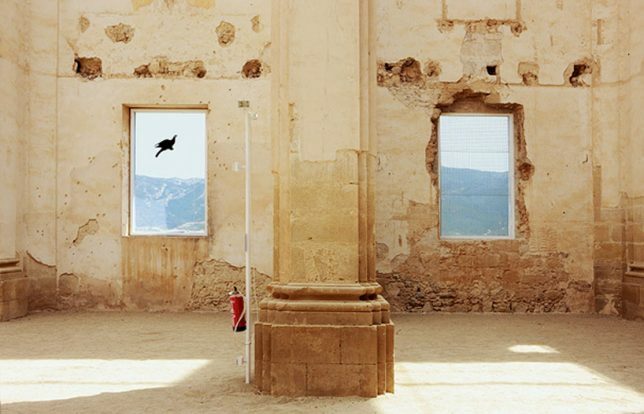 Some of these projects transforming crumbling ruins, rotting remains and abandonments into usable buildings are stunning, others perhaps less so – but it’s all relative. 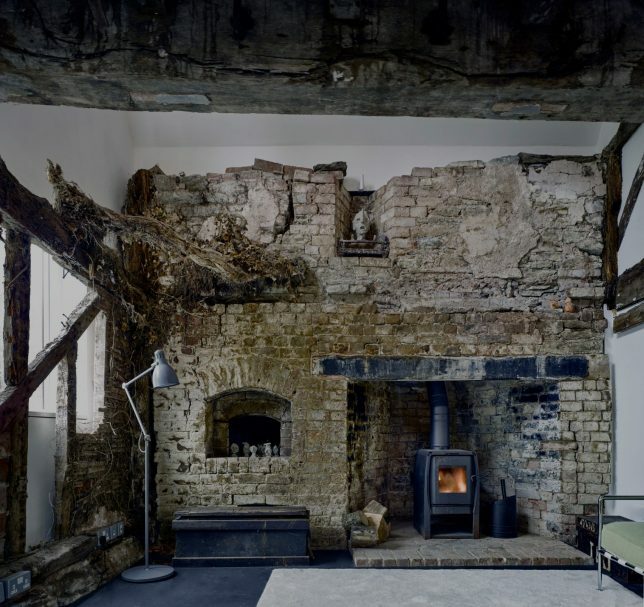 How would you judge these dramatic makeovers? 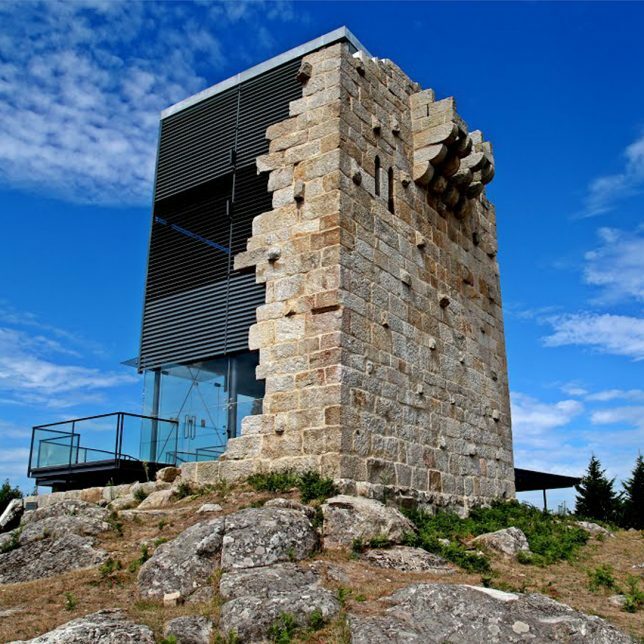 The Vilhariques Tower and Matrera Castle in Spain underwent a restoration after parts of the important cultural heritage site suddenly slid to the ground in 2013 due to landslides. 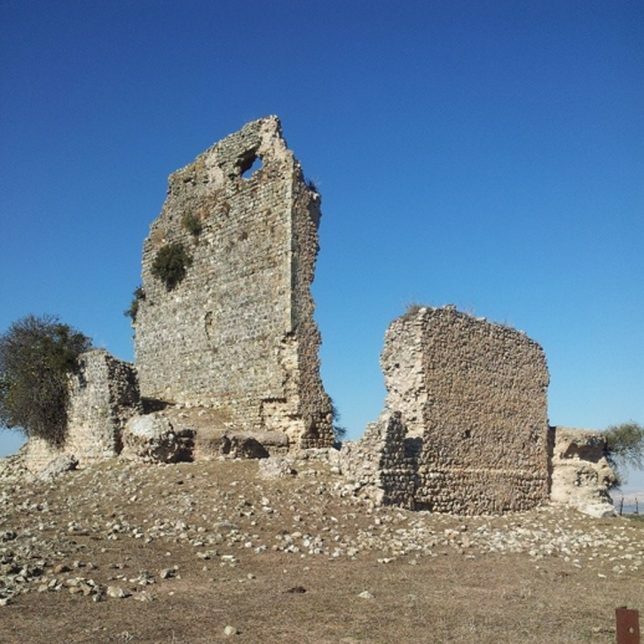 Built in the late ninth century, the ruins were pretty far gone by that point. 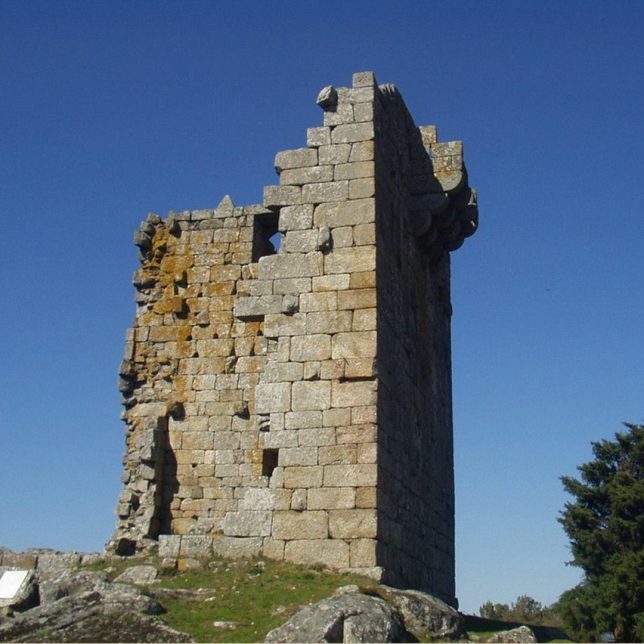 Architect Carlos Quevedo used steel and cement to recreate the original dimensions of the structures, making the ruins accessible to the public again despite so little being left of them. 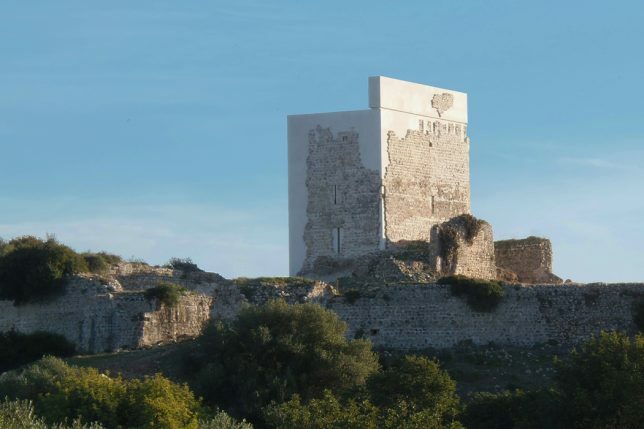 Locals aren’t crazy about the result, though, calling it harsh and wondering whether its appearance is an intentional commentary on laws that require keeping a ruin ‘as is.’ Some even called it a “heritage massacre” and compared it to the infamous botched restoration of Elias Garcia Martinez’s fresco of Christ known as Ecce Homo. 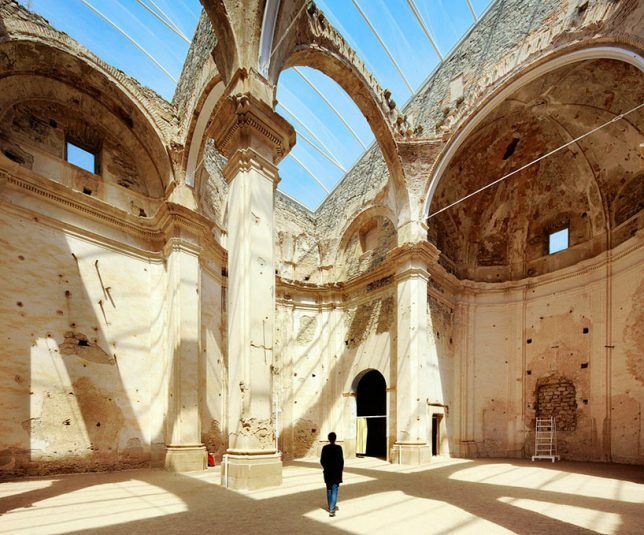 A derelict church in Spain is now protected from the elements yet virtually unchanged thanks to a massive transparent roof acting like one big skylight. 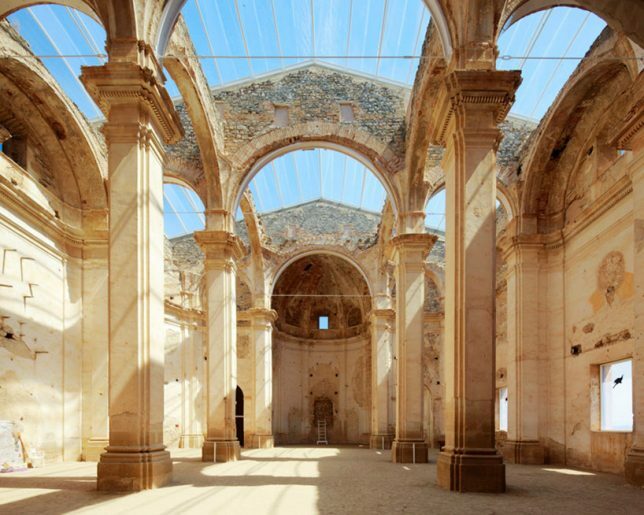 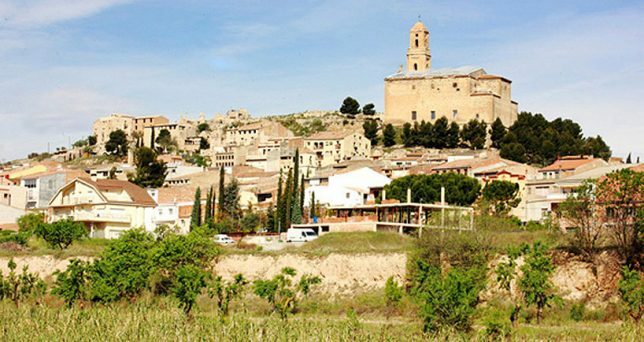 The roof structure on this town church in Corbera d’Ebre near Tarragona, Spain was totally gone – destroyed during the Spanish civil war – when the restoration started. 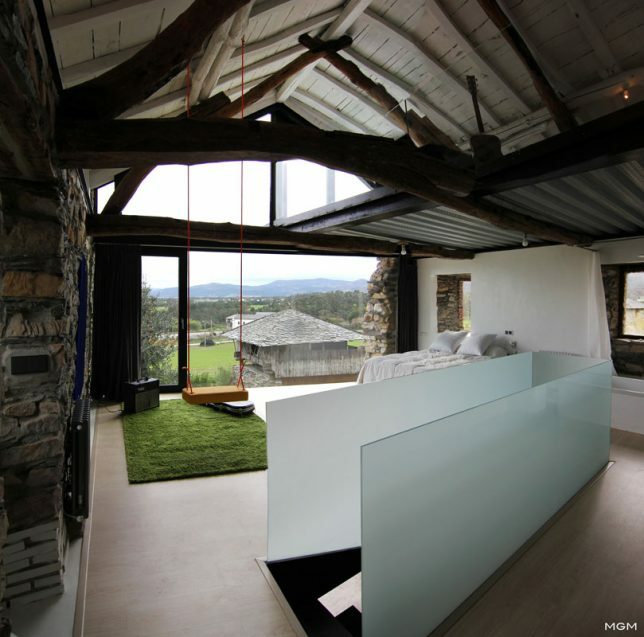 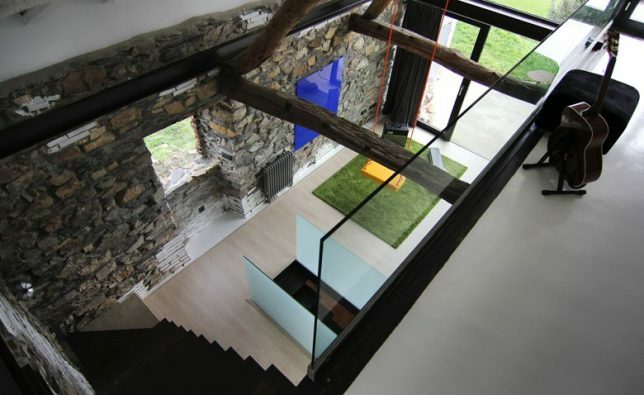 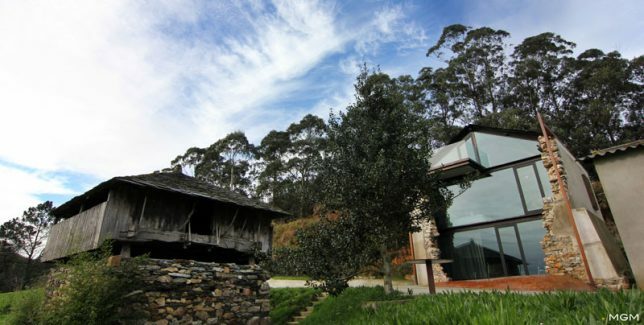 Architect Ferran Vizoso wanted to make sure its history remained at the forefront. 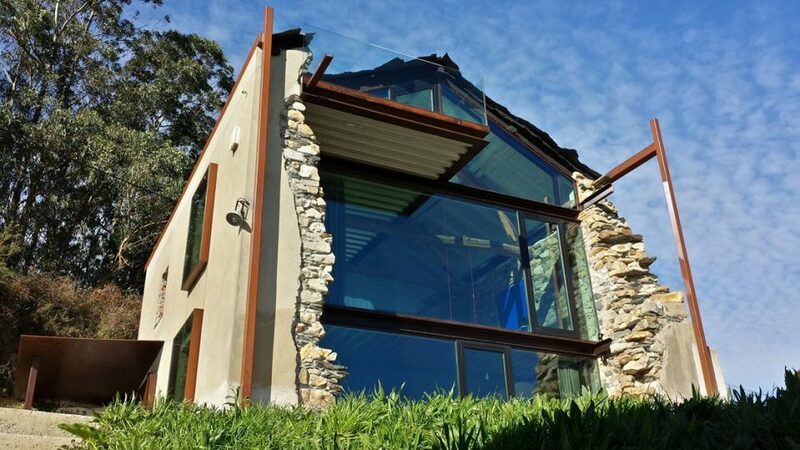 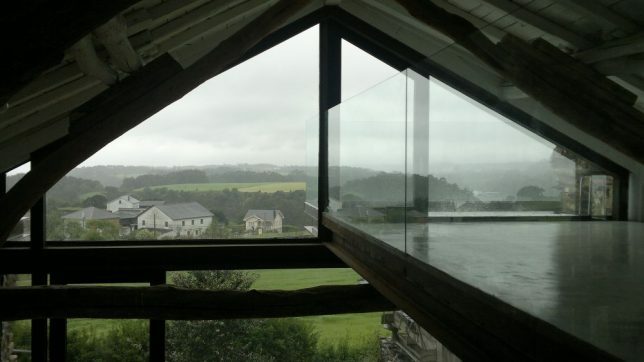 The solution uses ETFE panels to seal the interior and preserve the feeling of being outdoors while inside. 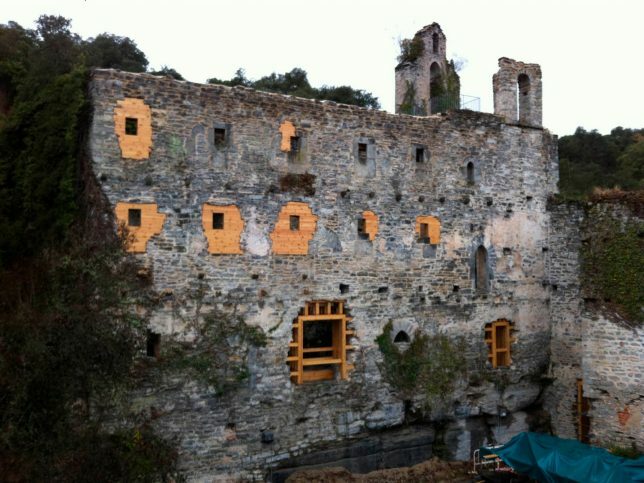 The remnants of the old convent of Santa Catalina de Badaya in Basque, built in the 13th century, were vacated by the monks in 1835 and turned into a barracks for troops of the pretender to the Spanish throne, Carlos Maria Isidro de Borbon. 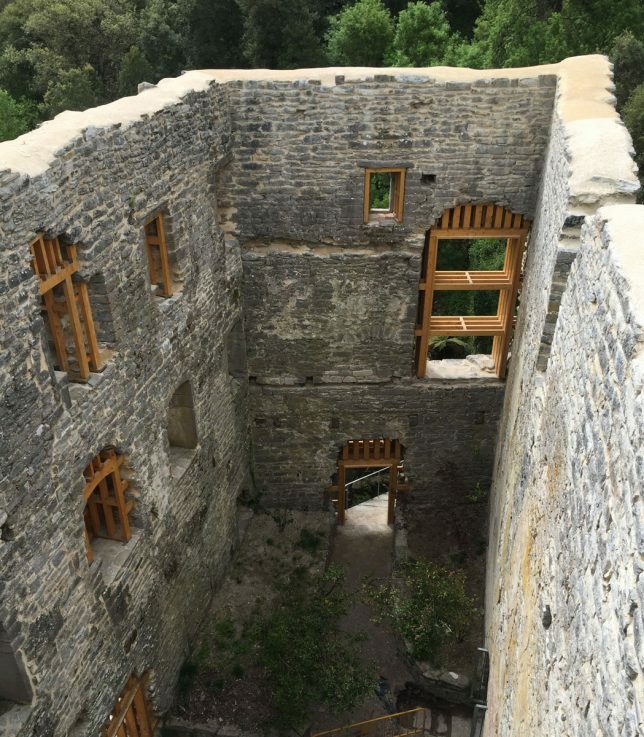 In the midst of an ensuing conflict, the structure was set on fire and left in ruins. 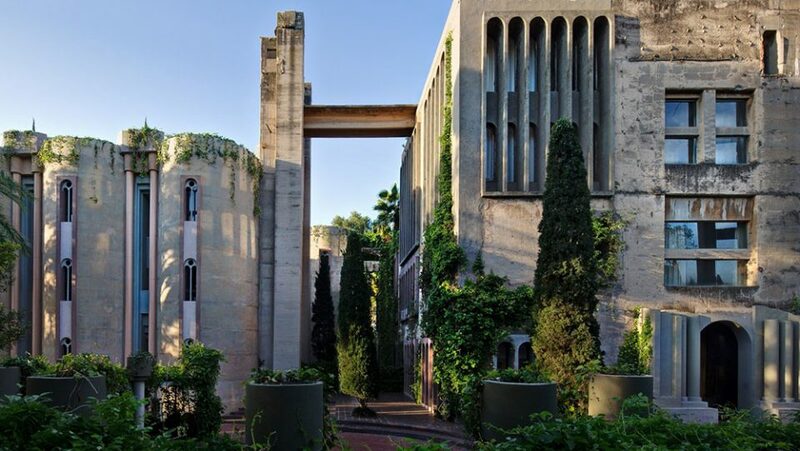 In 1999, a new project began to transform its shell into a stunning botanical garden. 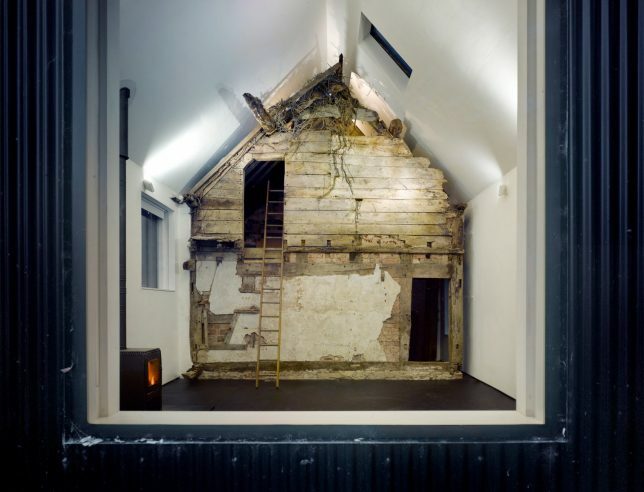 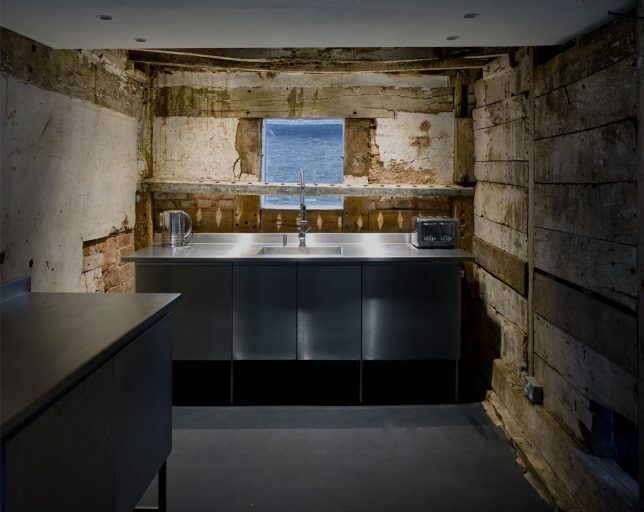 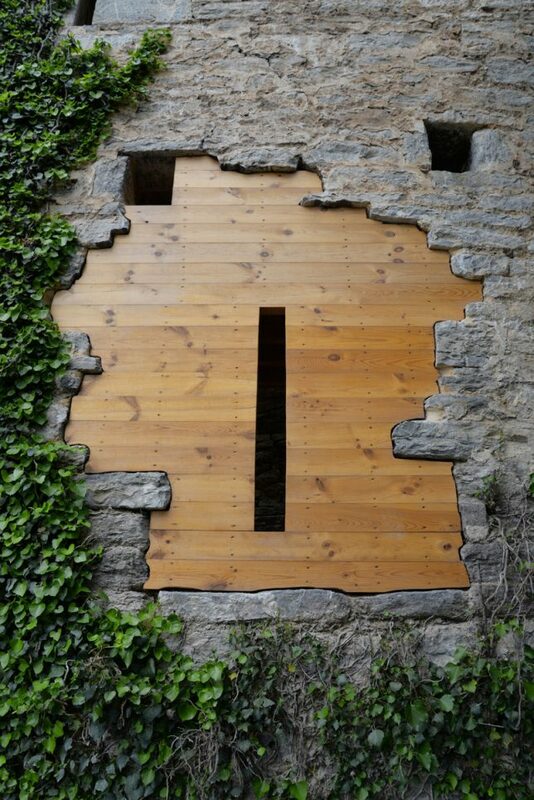 While it remains open, the project to transform it for a new use included reinforcing some of the walls with wood in a way that contrasts the old materials with the new.